Our guides prepare and cook all meals. If you have any requests, we will do our best to accommodate them. 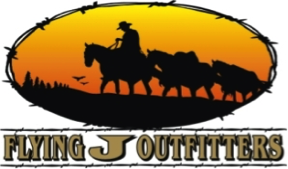 Western Rivers Flyfishers has always done small streams trips and now we are taking that to a new level by adding Flying J Outfitters and their team of horses and Wranglers, to our line up. We could not be more excited! We will now be offering horse pack trips through Utah’s Uinta Mountains. These unique mountains run East to West and have peaks ranging from 11,000–13,528 feet, including Kings Peak the highest peak in Utah. Due to the short season, we will only be able to facilitate a limited number of trips each year. June – August will be our main season. Anticipate booking early if you have specific dates you would like to schedule. We have structured our trips to incorporate one guide for trips with two to three clients and two guides for our trips with more than three. Our pricing shows a number of trips from groups of two to as large as four and up to four nights and five days. We can accommodate larger and longer trips upon request. Our gear is always new and the top of the line, and from companies we trust in the outdoor industry. For your personal gear we have a gear list that you can refer to on our website.Click Here for that list. Rental gear for fishing is available. Please let us know if you need rental gear when you book your trip. Our guides will be fishing with you each day and will help to teach, or just net fish and hang out depending on everyone’s experience. 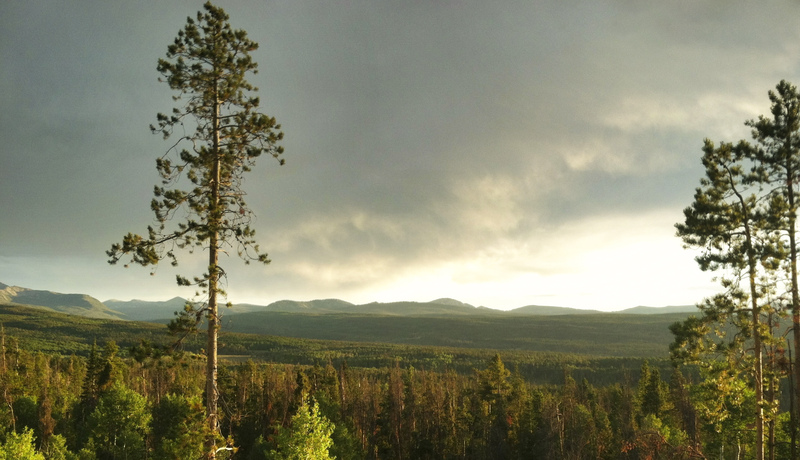 Our trips are drop trips and we have set our camps up so we will have several lakes and streams within a short walk. We have endless possibilities as far as how we set up our trips, so please give us a call with any questions.